Quality crafted with our environment in mind. 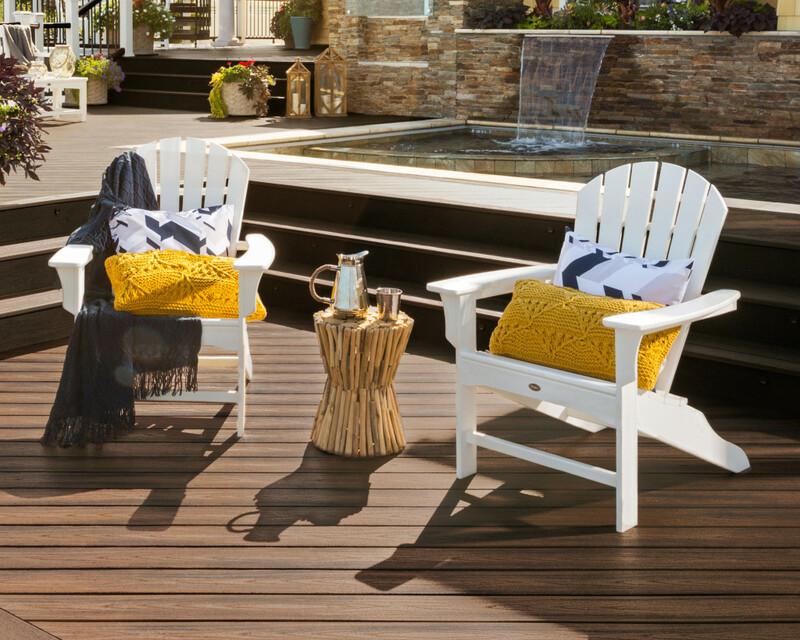 The dedicated craftsmanship that goes into every piece of the Trex® Outdoor Furniture™ collection is for more than good looks alone. It’s a passionate commitment to ensure each product provides optimum design, function and comfort–and not just for a couple of seasons, but for years to come. Trex Outdoor Furniture is committed to the environment through our support of Trees for the Future, as well as the materials we use in our products. Our furniture is constructed of durable, all-weather POLYWOOD® lumber, which utilizes HDPE (high density polyethylene)–also used for milk jugs, laundry detergent bottles, and bottle caps. HDPE is one of the easiest plastics to recycle and can actually be recycled again and again, saving waste from the landfill. 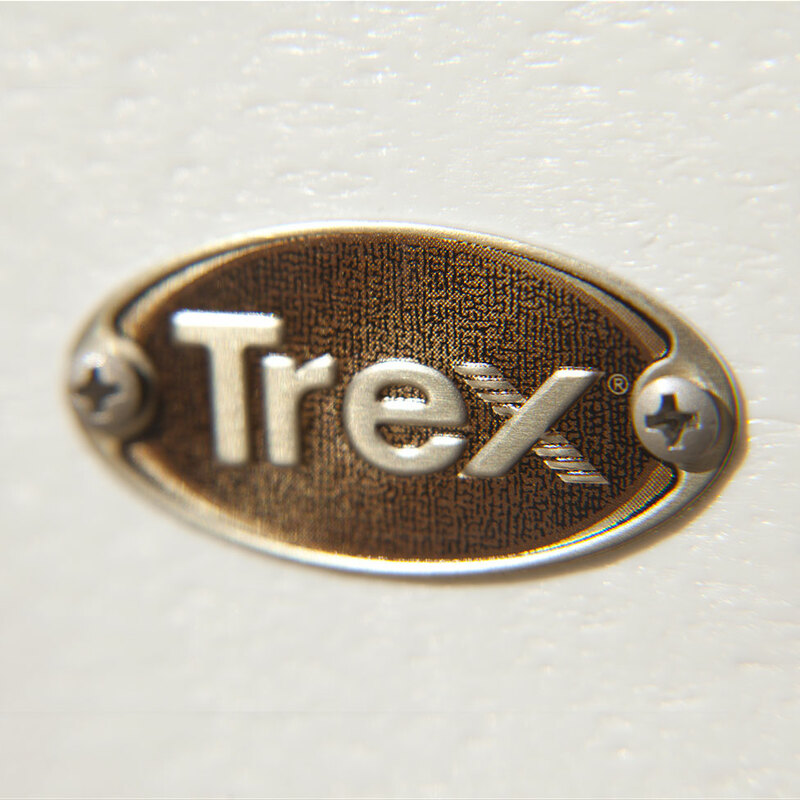 We believe in our product and stand behind its quality and durability, that’s why each piece of Trex Outdoor Furniture comes with a 20-year residential warranty. Not only will your Trex Furniture provide piece of mind for years to come, you’ll spend more time relaxing and less time maintaining. To further our sustainable mission, we’ve partnered with Trees for the Future to plant a tree for every Trex Furniture piece sold. Questions about our outdoor furniture? Check out our FAQ page.